One of the great things about renovating or refurbishing a tired old bathroom is putting your own personal stamp on it. Here at VictoriaPlum.com, we like to make life easy for you, which is why you'll find a wide selection of premium brands, like Mode Bathrooms, The Bath Co., Belle de Louvain and Mira Showers. It may not be immediately obvious which one to choose, which is why we've come up with 4 bold and beautiful bathroom styles along with the brands you can pick to achieve each look. When it comes to creating a truly regal traditional style bathroom, look no further than The Bath Co.. 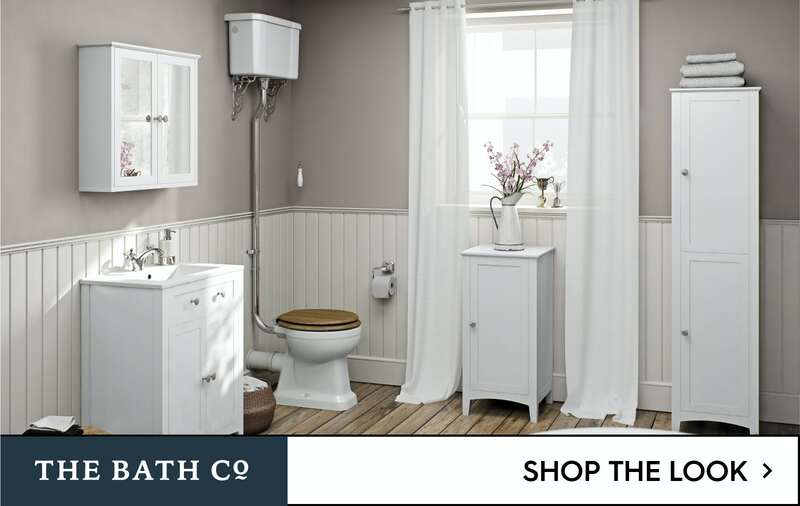 Established in 2003, The Bath Co. is the home of traditional luxury bathrooms. Whatever period style you're looking to recreate, you're bound to find high quality bathroom suites, baths, showers and furniture that match your decor. 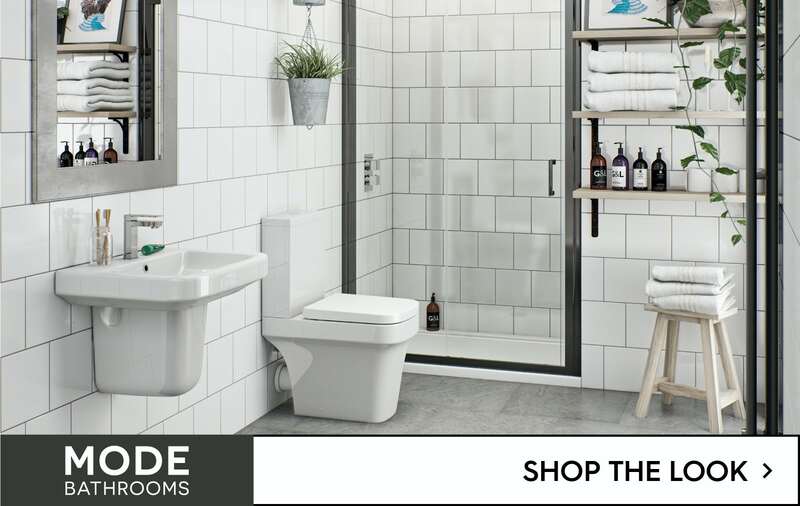 If you want an on-trend bathroom that features up-to-the-minute fashionable design, Mode Bathrooms should be your brand of choice. Each and every Mode Bathrooms product is precisely engineered and tested for quality, to ensure your choice of bath, basin, toilet, shower and enclosure is hardwearing as well as good looking. We keep up with the latest trends from around the world, to design and produce bathrooms that reflect the very latest in contemporary interior design, giving you a bathroom you'll be proud to show off. As Pablo Picasso once said "Art washes away from the soul the dust of everyday life" and when it comes to your bathroom, we couldn't agree more. If you really want to live "la vie de luxe" you should choose an opulent and elegant bathroom style that accentuates the home-spa experience and enhances your relaxation. 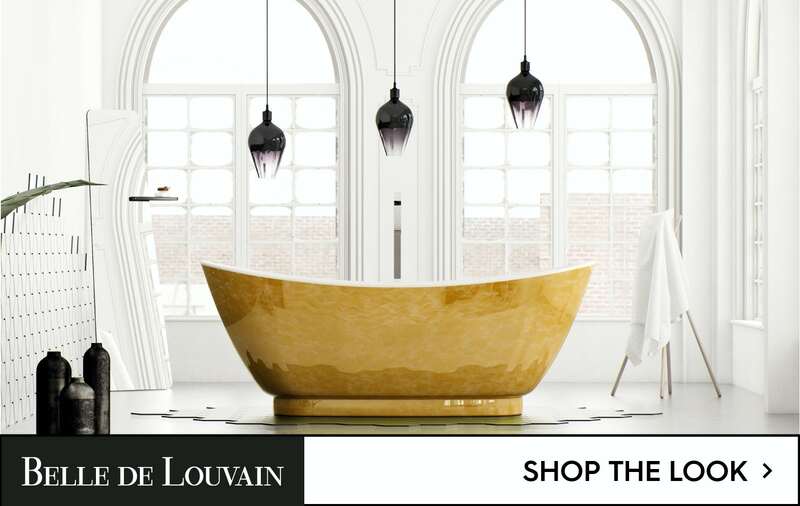 Belle de Louvain is our premium luxury bathroom brand, featuring a range of lavish and opulent designs for your home. Taking inspiration from classic interiors, we bring to life sculpted forms that flow effortlessly into simple shapes, for a style that is luxurious yet minimalist. When it comes to creating a high-tech bathroom that feels futuristic, Mira Showers have the know-how and the technology to give you the edge. 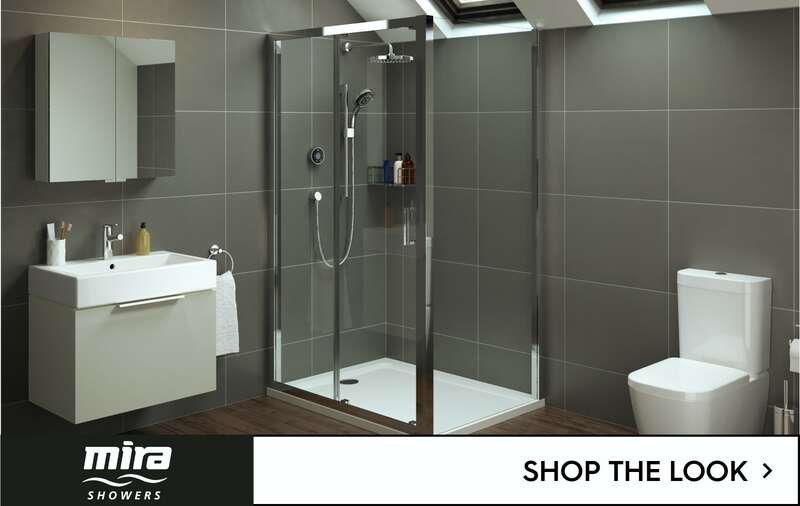 With over 90 years of experience, Mira Showers are the UK's No. 1 shower manufacturer, leading the way with innovative, time-saving digital showers that'll instantly transform your bathroom into one that's fit for 21st century. Whichever style you choose, you'll always find some incredible bathroom offers at VictoriaPlum.com, so you can create an inspirational bathroom at an affordable price. Which bathroom style are you? Finding it hard to decide which type of bathroom to choose? Take our bathroom style quiz and find out which style is right for you.